This is a piece in our ongoing Parenting Ministry 101 series, directed towards church and family ministry leaders. Family ministry is seeing a resurgence in the local church, but we are missing a key piece. Led by wonderful minds in the youth ministry world, more churches are turning their attention toward equipping parents for the ongoing work of home-disciplemaking, rather than relying on robust and age-segregated youth groups. Para-church ministries like D6, reThink (makers of the popular Orange curriculum), HomePointe, and others are being complemented by a renewed focus from ministries like Family Life and Lifeway to provide in-home materials and training for parents. There is a growing desire to see family-disciplemaking be the norm, not the exception. 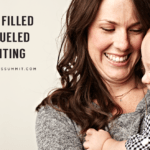 But lacking in much of this family-disciplemaking focus is an intentional push for general parenting training alongside the family-disciplemaking training. As a result, we are doing parents a vast disservice, and perhaps even putting the goal of family disciplemaking farther out of reach. 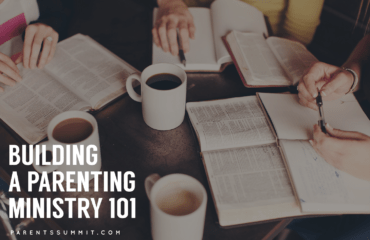 The local church must be actively engaged in training their parents to be parents – it’s not enough to simply train them to be family disciplemakers. 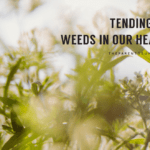 And for church leaders caught up in the vision of family ministry, these tensions and struggles can seem downright petty in light of eternity-transforming family discipleship. But that doesn’t mean these tensions are any less real. For those moms and dads, the thought of adding one more pressure or responsibility can feel overwhelming. Churches and ministries who are intentionally focusing on family-disciplemaking have seen the need – both practically and statistically – to place the home in the center of disciplemaking. 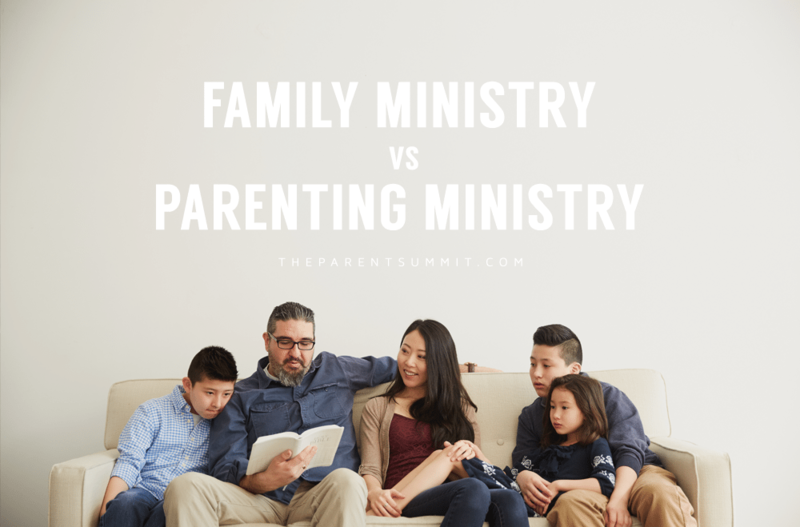 The family ministry trend of the last 5 years has been to re-emphasize family devotions, Christ-centered conversations, appropriate oversight and boundaries and even, in some cases, homeschooling. But that almost always means the main focus tends to be doing more or at least adding something to the regular rhythm, pattern or focus of the day. But we’re not giving parents any help in dealing with their real, practical, “keep-your-head-above-water,” daily needs. In short, church leaders – far too often, in the name of family disciple-making – we’re raising the bar without giving anyone any help in actually reaching it. The solution is to get into the business of practical parenting ministry alongside family ministry. 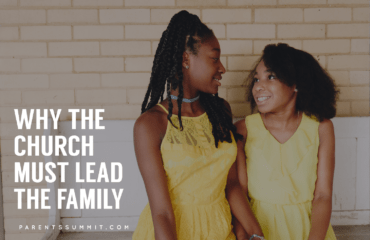 We need to emphasize and raise the bar on family discipleship while at the same time providing plenty of resources, training, tools and mentoring for the day to day doldrums of parenting. We need more churches actively seeking to be a present voice for authentic, gospel-centered parenting models, strategies and techniques. What if churches started setting as their goal that when a parent in their community was struggling, one of the first resources to which they turned would be the local church? This isn’t an easy direction or focus, and it’s one for which you probably feel inadequate, ill-equipped and might even struggle with yourself. 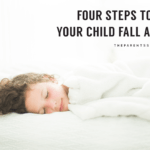 Let’s face it pastor – no one hired you as a parenting expert! But we must help our parents thrive in order to help them disciple their children. Would You Share Some Feedback? If you are a parent in a local church, reading this article, do you feel your church helps you grow as a parent? What are some of the most practical ways your church has helped you grow; what do you wish other churches (or your own church) did more? Your comments might help church leaders better lead their families.